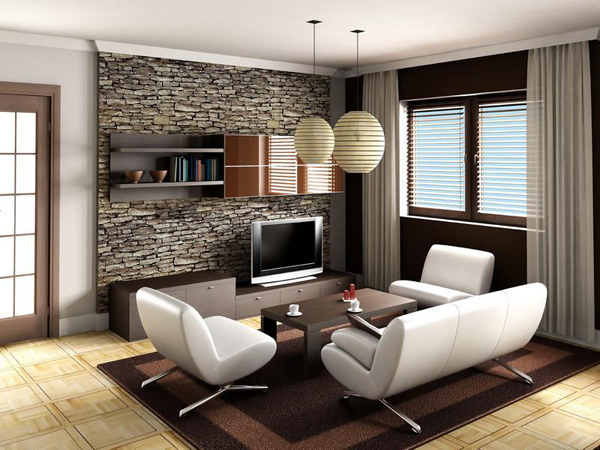 Leather furniture is one of the best items you can get for your homes! And if you are actually into furniture design and stuff like that, I am sure that you would really get something similar to one of the sofas that we will be showing you below. They are not only pretty to look at but really interesting and fascinating; plus it doesn’t hurt that they last long enough with the right care and use. So, for today, we will be showing you a couple of interesting leather furniture that you can choose from – not necessarily for purchase or whatnot, but just picking a favorite because it can sometimes be so much fun window shopping! 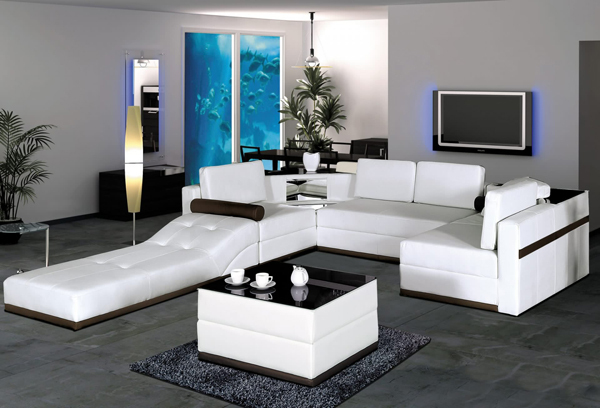 Below is 20 Stunning White Leather Living Room Furniture that will surely melt your heart away, check it out! Adair is pretty awesome for a simple vintage-looking sofa. It’s casual, fresh and comfortable – even just by looking at it. A comfortable looking sofa that could pass for a single bed because of how fluffy it actually looks. A contemporary sectional that sure looks stunning and really expensive; a large seating that will accommodate a large group of people. This is one fun-looking Ibiza sofa. Funky, right? This is one cute living room set up from Creative Furniture. 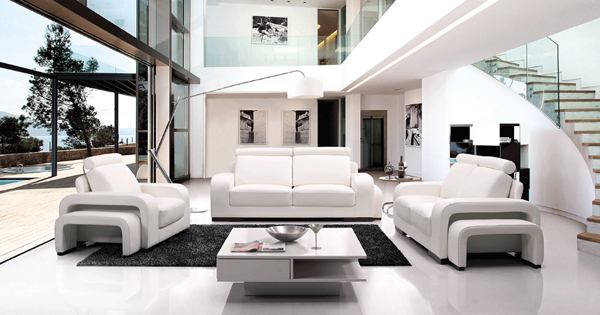 The white living room seating sure makes this space more contemporary and prettier. Creative Furniture sure did a great job with this eco-leather sofa. Le Corbusier armchairs and sofas are sleek, clean and smart – in all aspects if you know what I mean. Here is another Le Corbusier set that shows you how stunning they look in sets or pairs. This is one gorgeous sofa bed that you can have at home because it’s both useful beautiful. This mid-century sofa sure explores a new way of using leather for your home furniture – something you can also have for your office space! In this living room, we see a fascinating furniture set that showcase an awesome sectional that doubles as a sofa bed and a great coffee table! Nicoletti is sure one pretty sight! The legwork of this sectional sure is fun and modern! Fun and engaging design that we definitely do not see every day! 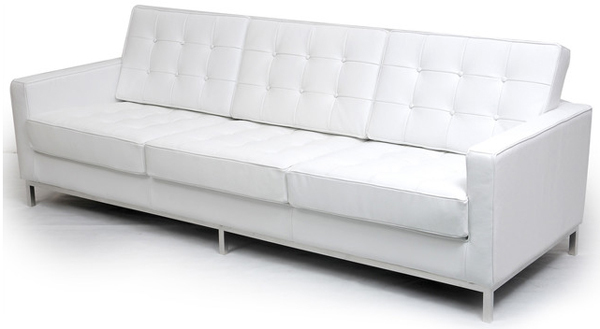 This is one riveting sectional that sure is top grain Italian! 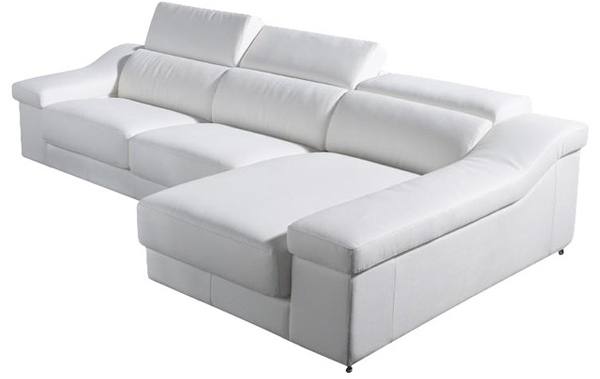 If you noticed, the ends of the sectional also have a built-in compartment for storage! This snug furniture design is something I will surely love to have in my house! How about you, lambs? The design of this sofa may seem stiff, but it sure looks cozy and comfortable all at the same time, isn’t that great? 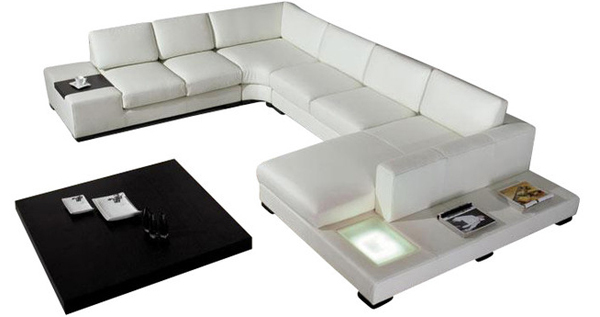 If you are into gatherings of large amount of people in your house, this sectional will surely help you do just that! I know a couple of Ivan’s and this one seems the coziest of all! Valenza is one of the furniture designs out there that makes you question, “How many sofas or sectionals do you actually need at home?” Because you just want to take this one home! This is the final sectional that we have for this list that sure deserves to be in this list – we added this one to the end to make a prettier ending to this one! We absolutely love this one! With all of the pleasant designs of the leather furniture that we have shown above, we are sure that you have picked one or more as a satisfying choice if you actually was considering a leather sofa or sectional for your living room or office. This list is embolden by this other list we made of leather furniture! They are delightful as this list was too!